ActionRewarding concrete actions against plastic pollution in the Mediterranean. Every year, more than 8 million tonnes of plastic are dumped in the sea. 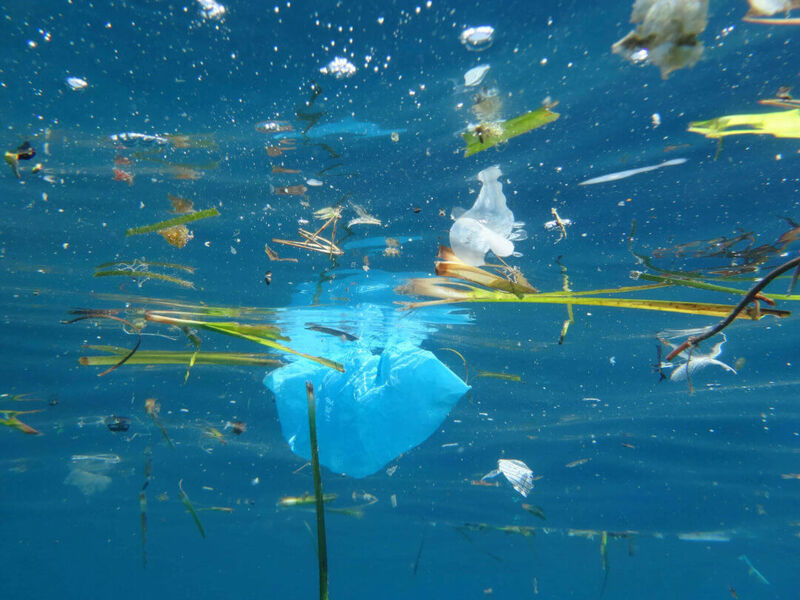 Once released into nature, plastic affects the water quality and the marine fauna and flora, among other things, and can take up to 500 years to decompose. Plastic pollution in our oceans, generated by unsustainable consumption patterns, is one of the major ecological challenges that we must address for our own future and the future of biodiversity. 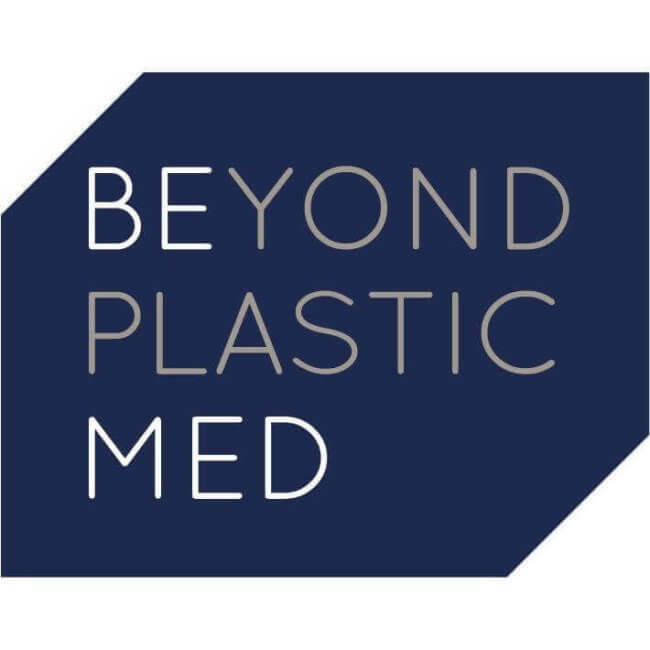 In view of the impact that plastic pollution has on ecosystems and on human and animal welfare, the Didier and Martine Primat Foundation is supporting the Beyond Plastic Med (BeMed) call for micro-initiatives, with the aim of raising awareness and mobilising civil society into concrete actions against plastic pollution in the Mediterranean. 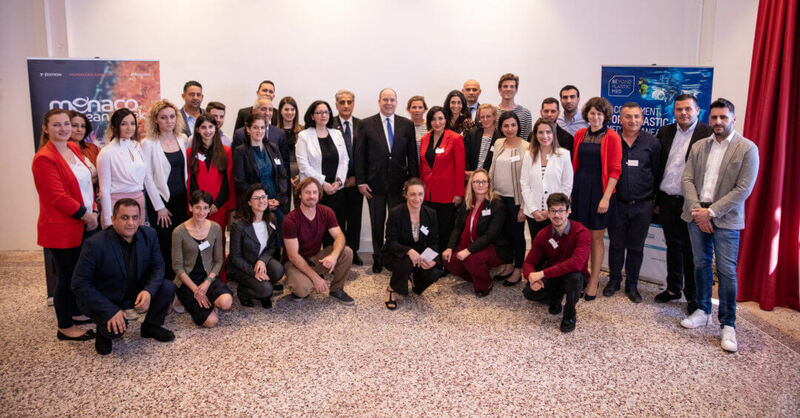 Established by the Prince Albert II of Monaco Foundation, BeMed’s role is to mobilise a network of field activists and to support local projects and solutions that have strong potential for large-scale replication. The call for projects awards grants of €10,000 every year to approximately fifteen micro-initiatives based in countries around the Mediterranean. In addition to this support, grant recipients are connected to each other and introduced to industry experts, and get a media exposure during the Monaco Ocean Week. Implementation of effective, sustainable solutions to prevent plastic waste. Development of alternative materials to plastics. Dissemination of good practice in plastic waste management and introduction of alternative products. Improved knowledge on the extent and consequences of plastic pollution in the Mediterranean Sea. Change in society’s behaviour regarding the excessive use of plastics. The Beyond Plastic Med initiative was launched on 10 March 2015 at an international conference in Monaco. It is managed by a collective, comprising the Prince Albert II of Monaco Foundation, the Mava Foundation, the Tara Expeditions Foundation, Surfrider Foundation Europe and the IUCN. 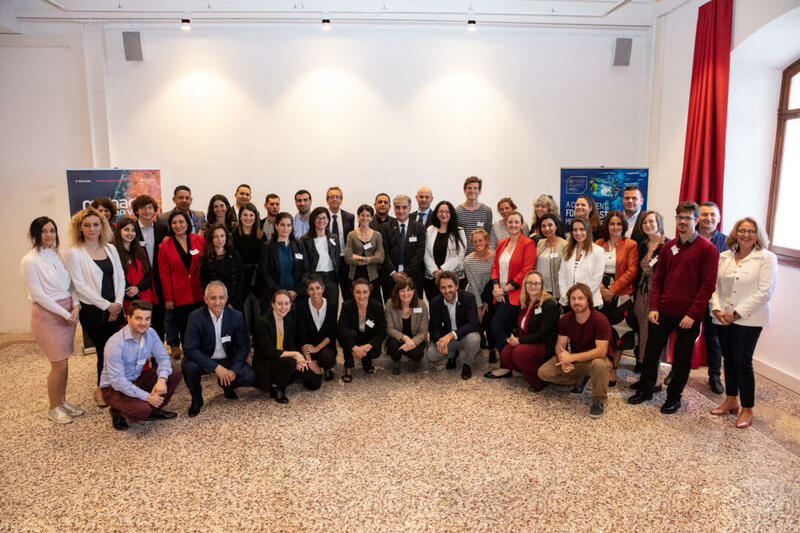 Its mission is to support and develop a network of Mediterranean stakeholders committed to curbing plastic pollution, to implement effective and sustainable solutions and support the research of novel alternatives, and to engage stakeholders and the public by raising awareness and disseminating best practices.